A quarter to a third of men and women in the U.S. suffer from urinary incontinence. That means millions of Americans. About 33 million have overactive bladder (also known as OAB representing symptoms of urgency, frequency and with or without urge incontinence. OAB is more likely in men with prostrate problems and in women after menopause. It is caused by many things. Even diet can affect OAB. There are a number of treatments. They include life style changes, drugs that relax the bladder muscle, or surgery. Some people have both SUI and OAB. How Do I Tell What Kind of Incontinence I Have? It remains important that if the cause isn’t temporary or easily treated, the leakage is probably one of the four types described above.  With SUI, the pelvis or sphincter muscles (or both) aren’t strong enough to hold the urine by closing the bladder and urethra. 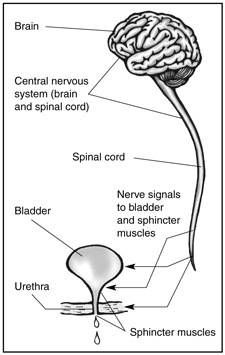 With OAB, the bladder muscles contract too much, pushing urine out even when you are not ready to release it. 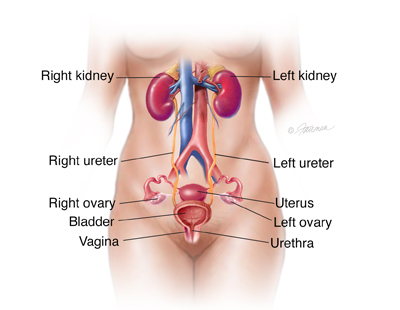 Mixed incontinence is usually both SUI and OAB. 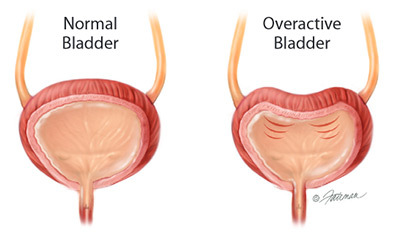 With overflow incontinence, the bladder gets too full without releasing. The key symptom of SUI is leaking when you are active. The activity and amount of leaking depends on how severe the SUI is. The main symptom of OAB is a sudden, strong urge to urinate that you can’t control. The urge may or may not cause your bladder to leak urine. You can also take this quiz “Think You Have an Overactive Bladder?” Print the questions and answer them. Use your answers talk to your doctor about your symptoms. The quiz will help you and your doctor know which OAB symptoms you have. It will help your doctor figure out how best to treat you.